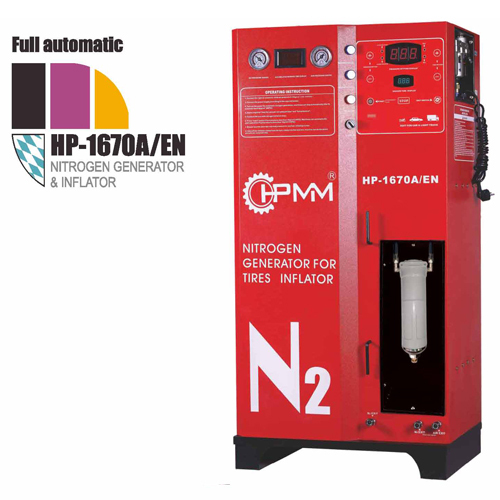 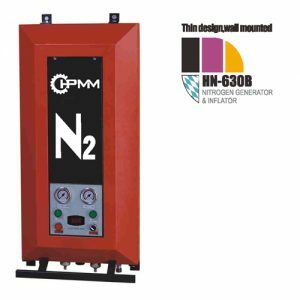 HPMM offers the largest line of nitrogen generators so there’s sure to be a model that suits your situation. 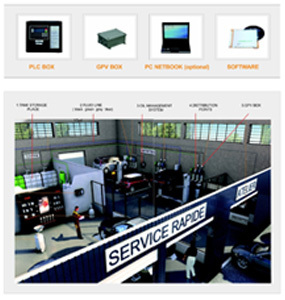 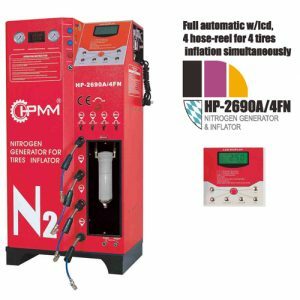 Our Pressure Swing Adsorption (PSA) systems are becoming the standard for both automotive and fleet applications. 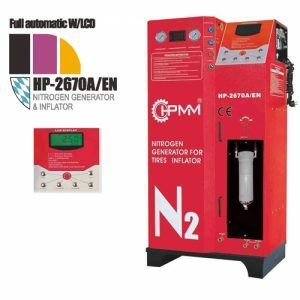 HPMM nitrogen generators’ legendary performance and durability with the highest output available, making it the perfect choice for truck tire facilities, fleet operators and ultra high volume service centers.